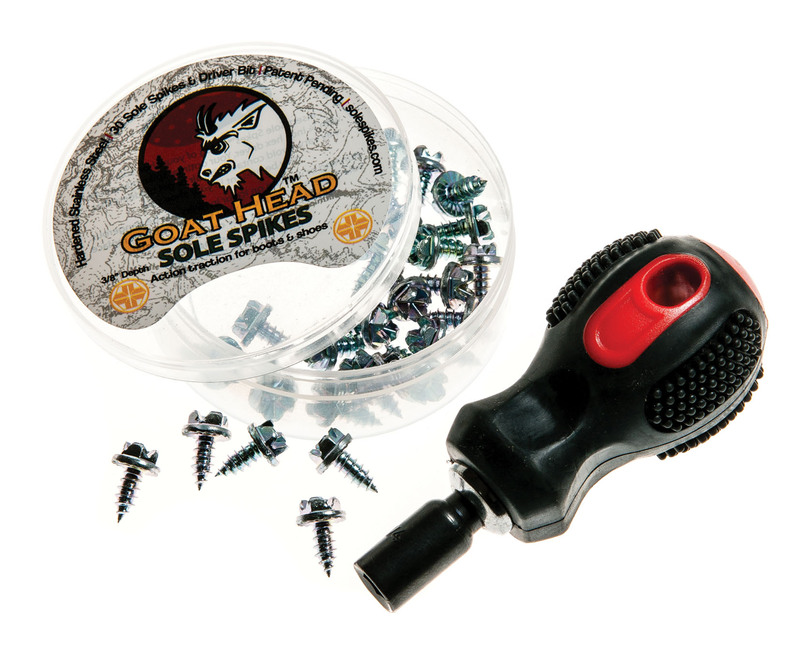 Goat Head Sole Spikes solve a common issue for anglers — the need for additional traction when wading. 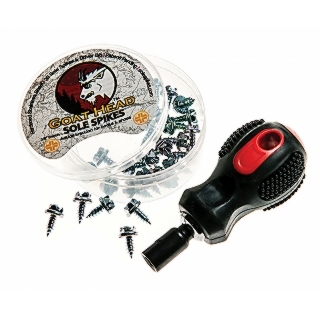 Engineered stainless steel traction spikes can be easily screwed into the soles of wading boots. Our Sticky rubber sole is specially moulded to securely accept these studs.